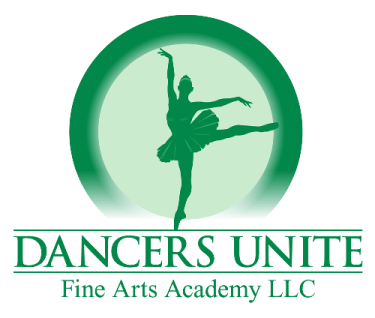 Dancers Unite is a dance studio in South Charlotte that offers great ballet and tap classes to toddlers, children and teens. We offer combination dance classes starting at age two that include ballet and tap. We have a wonderful curriculum for ballet and tap where students can get a wonderful background in both dance forms in a positive environment. Students are able to participate in our yearly dance recital, held at Dana Auditorium in South Charlotte. Then starting at age five, the more advanced dancers have an opportunity to join our Competition Dance Company. 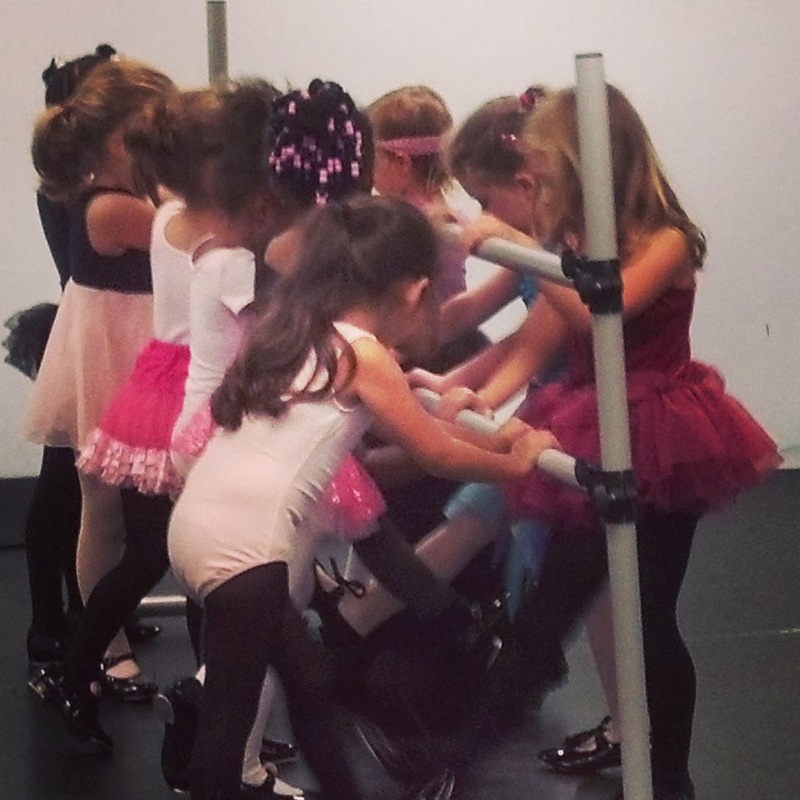 We also offer more advanced non-competitive tap and ballet classes for older students. 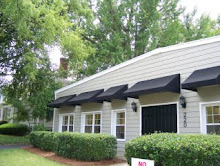 For more information on class times for our ballet & tap classes, please see our Dance Class Page.